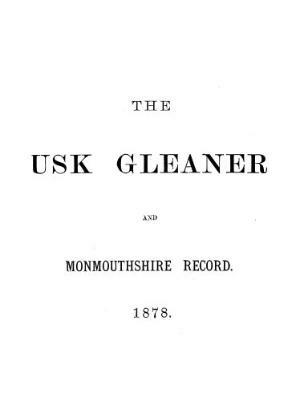 A monthly general periodical that circulated in the Usk and Monmouthshire area. The periodical's main contents were local news and articles of local interest, stories and biographies. The periodical's editor was the printer and publisher, James Henry Clark (1818-1913).